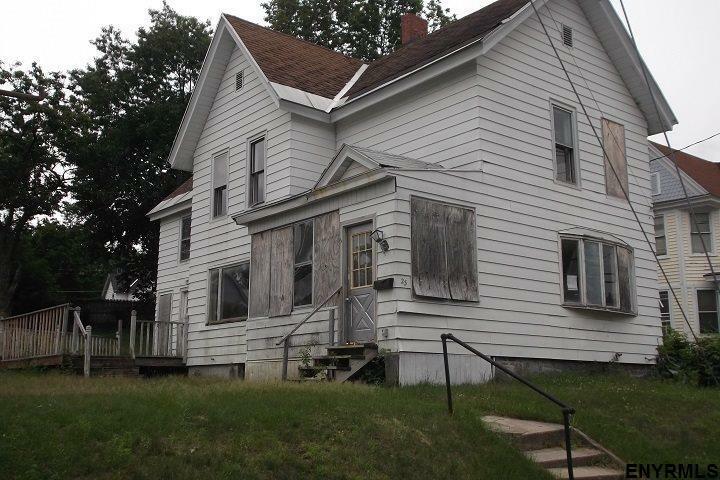 Pick up this four bedroom home for under $10, 000. Needs lots of work. Down stairs rear part of house is gutted. Nice size rooms Deck needs replacing. Needs a new roof.